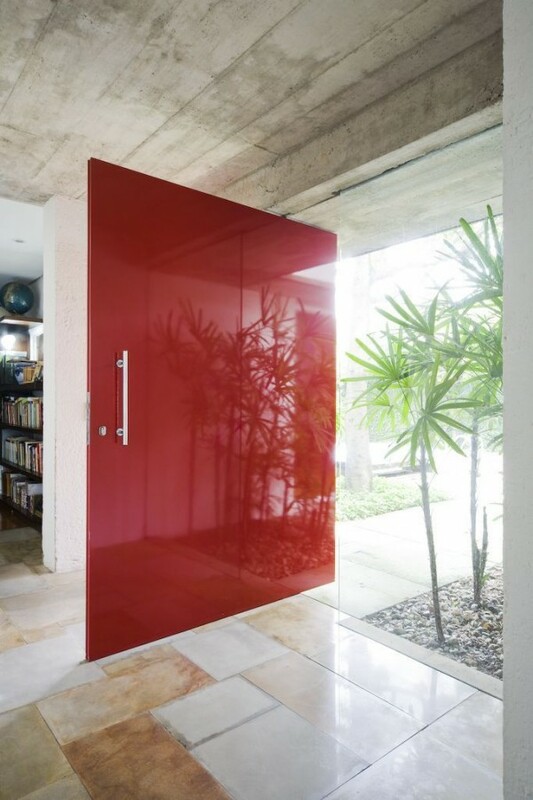 Its an era of style and creativity so from home to office everything needs be perfect and stylish. 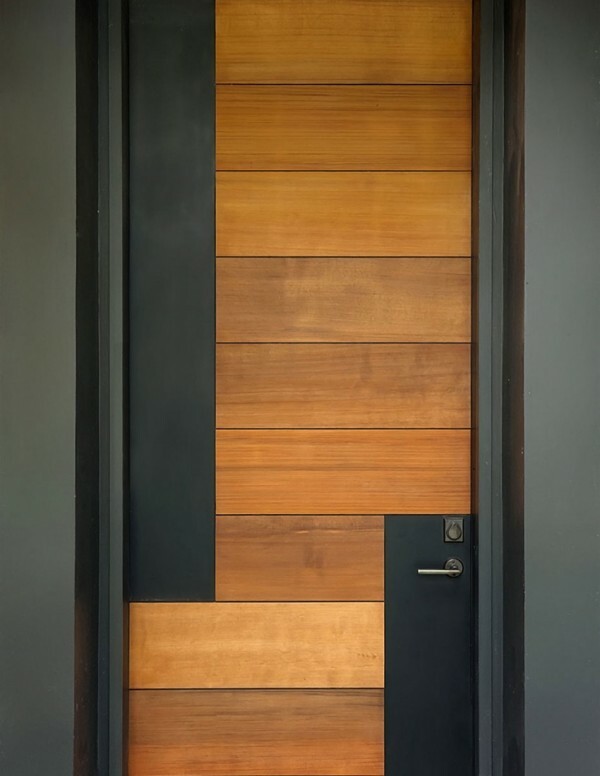 Let's talk about door designs. 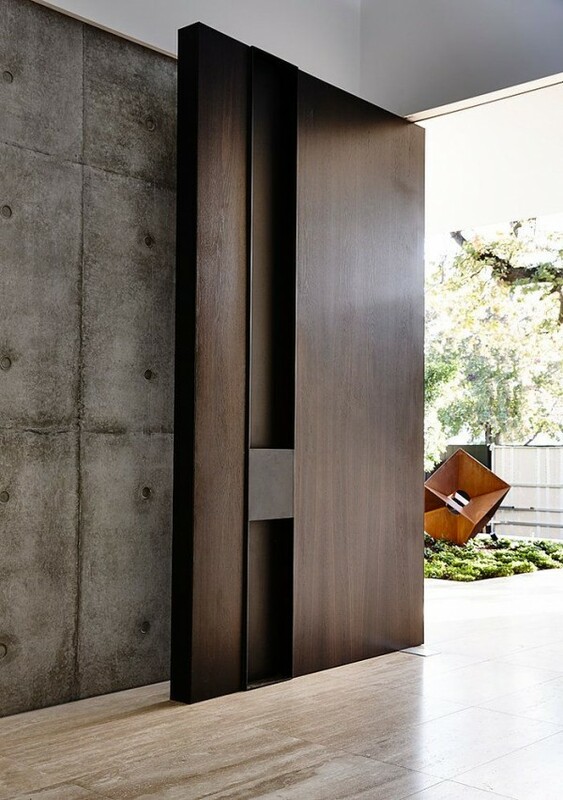 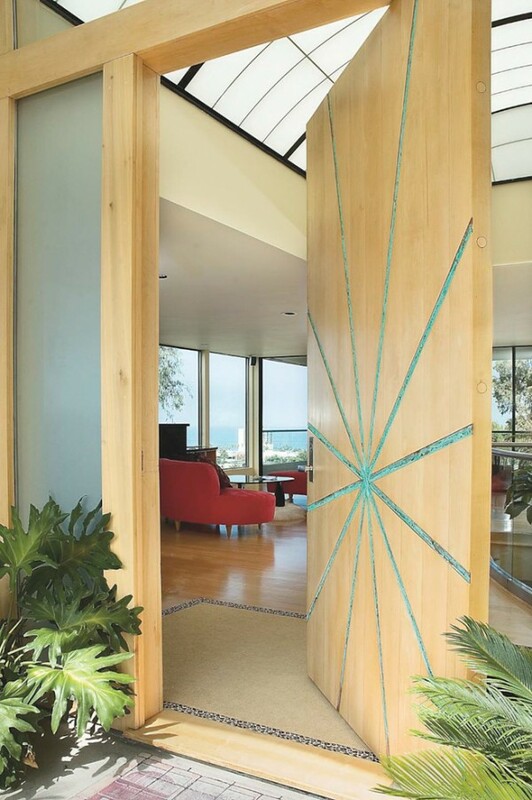 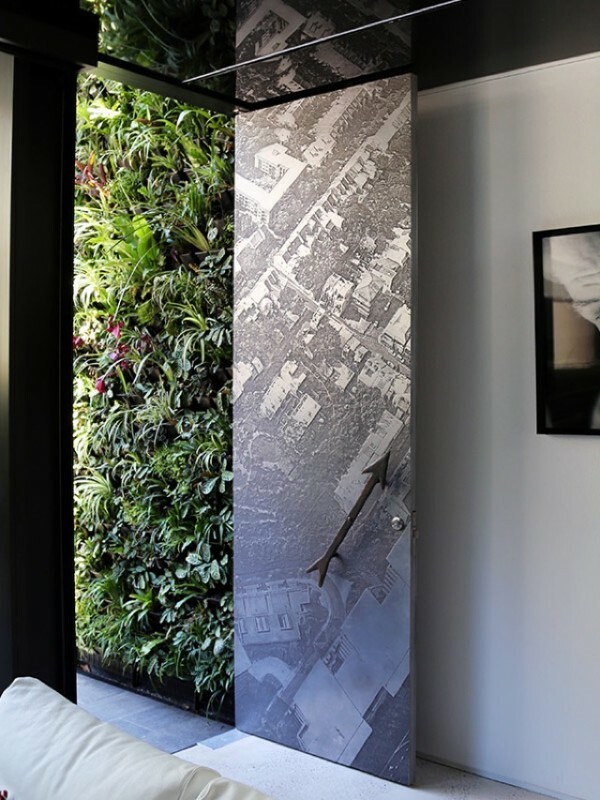 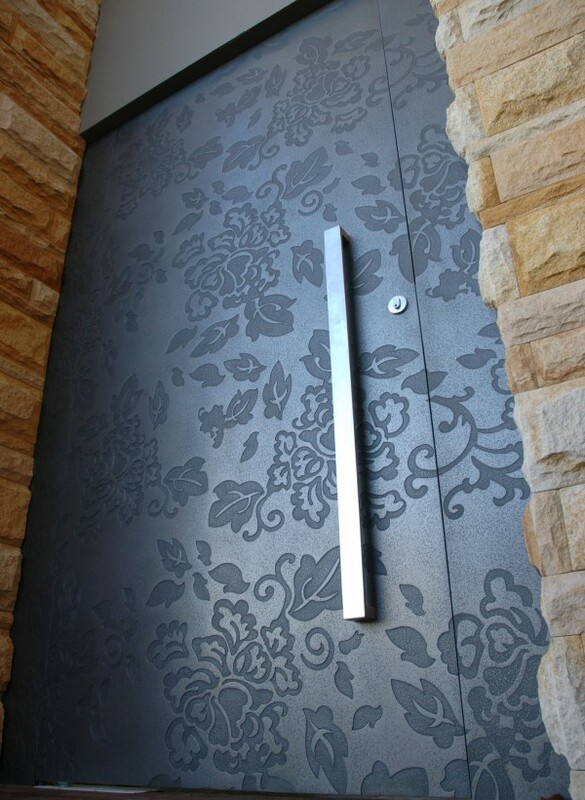 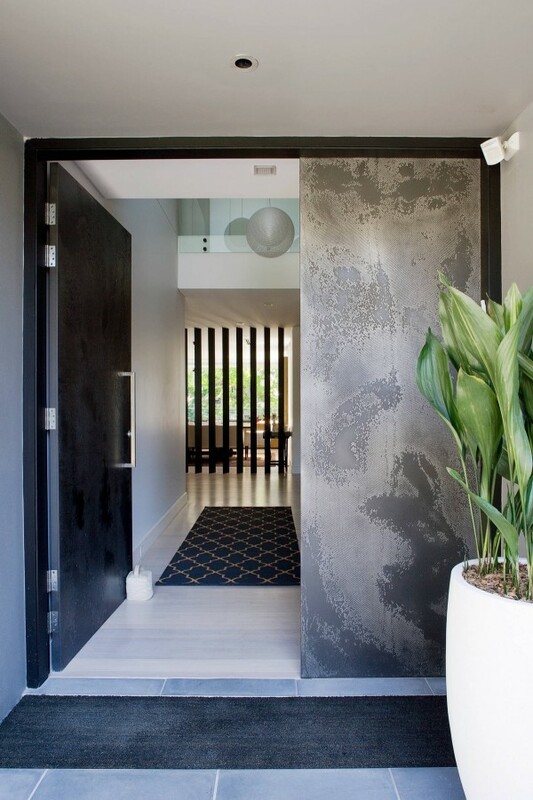 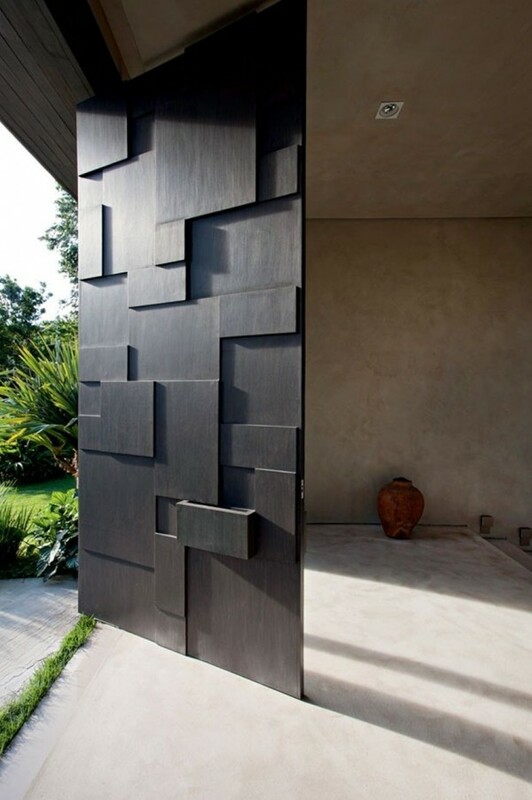 A good door design can add a great artistic touch to your home/office. 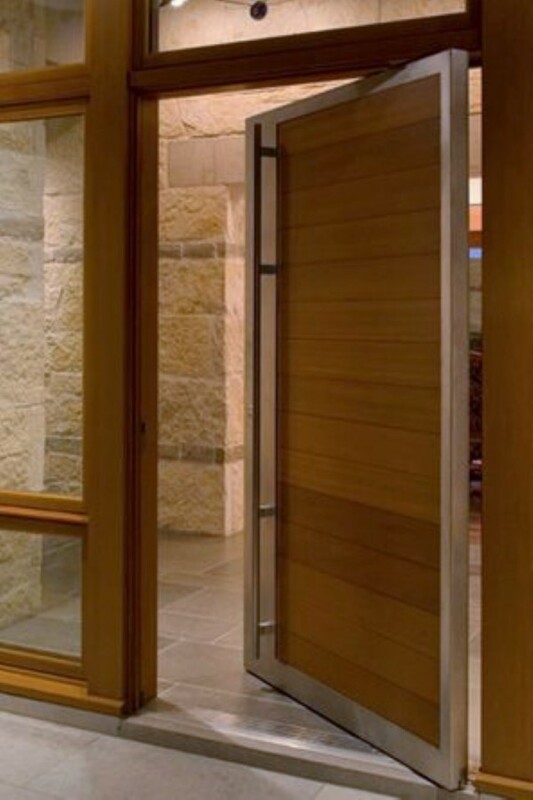 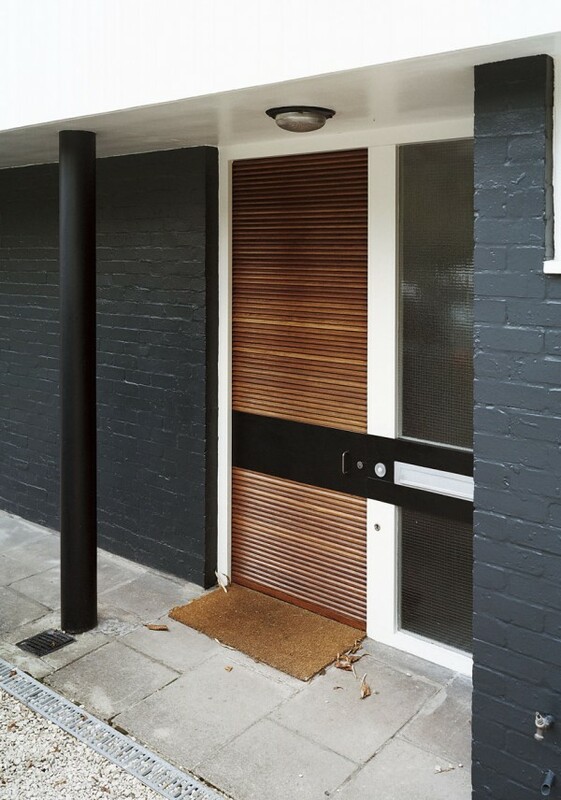 Door's can be made up of wood, plastic or iron but today we have shortlisted some beautiful wooden design doors that can take the beauty of your home or office to a very higher notch. 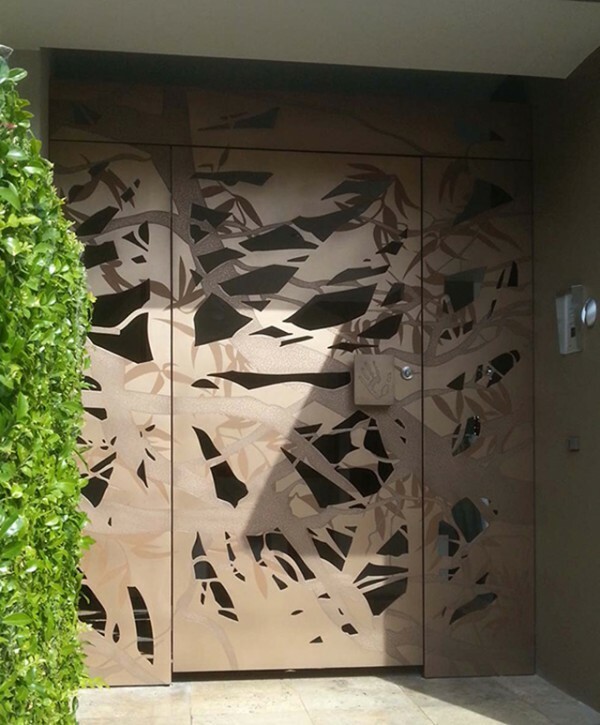 The most important thing while designing your door design is sunmica, color and quality of material used, so choose that door design and style which suits your taste and liking. 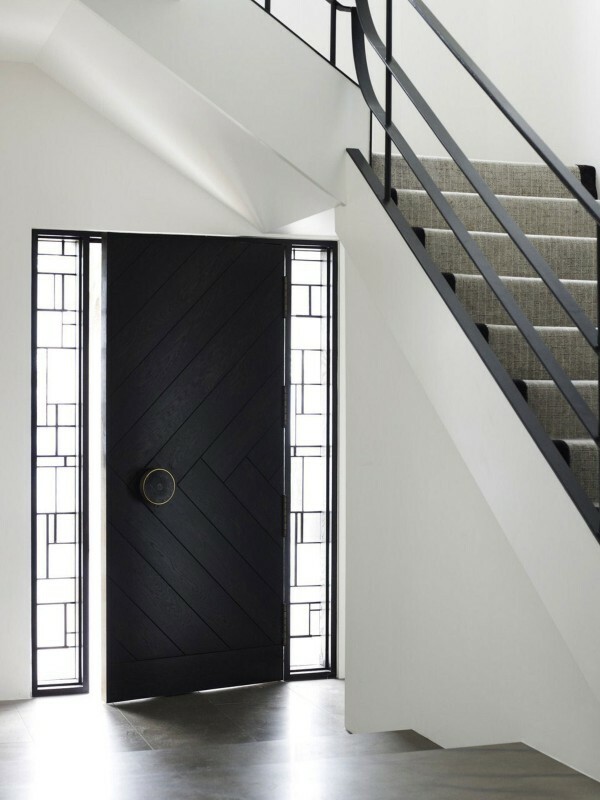 By having a look at all these stunning door designs you can easily judge how can a beautiful and creative door design beautify your home. 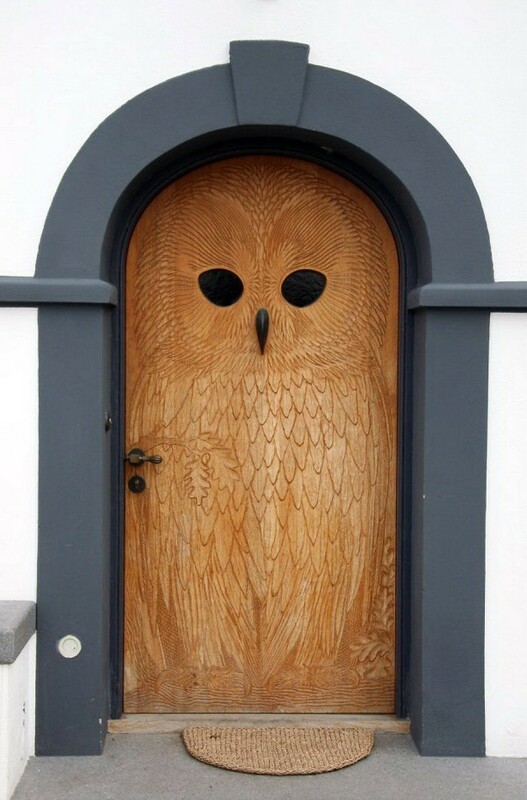 Hope you like these door designs and styles. 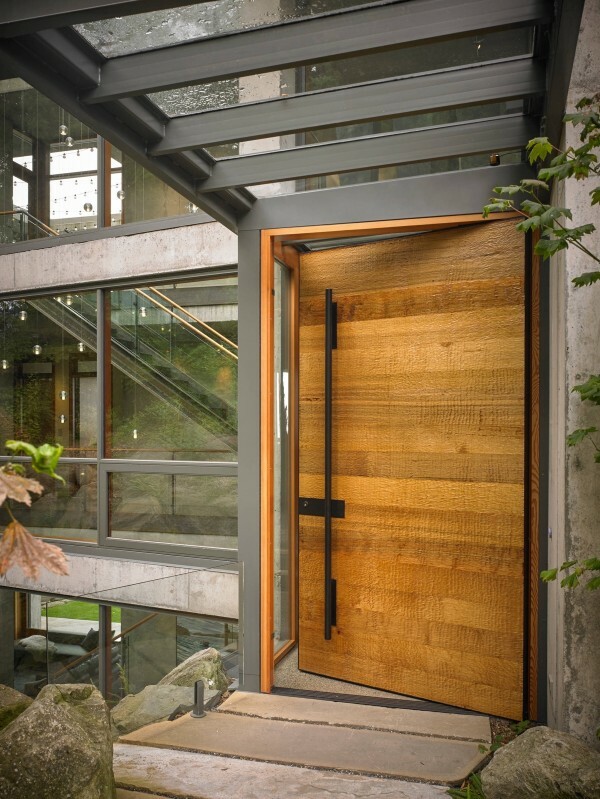 Which door design is your favorite? 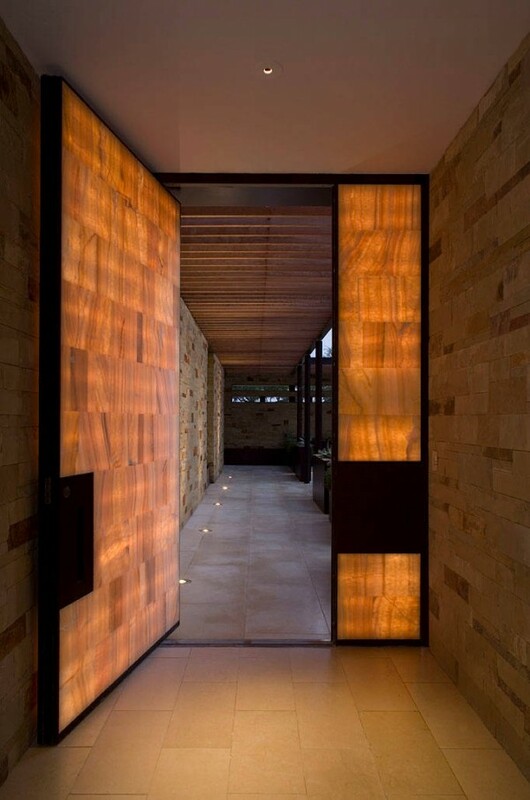 Doors and windows design should be unique so that it can easily attract the attention of the viewers. 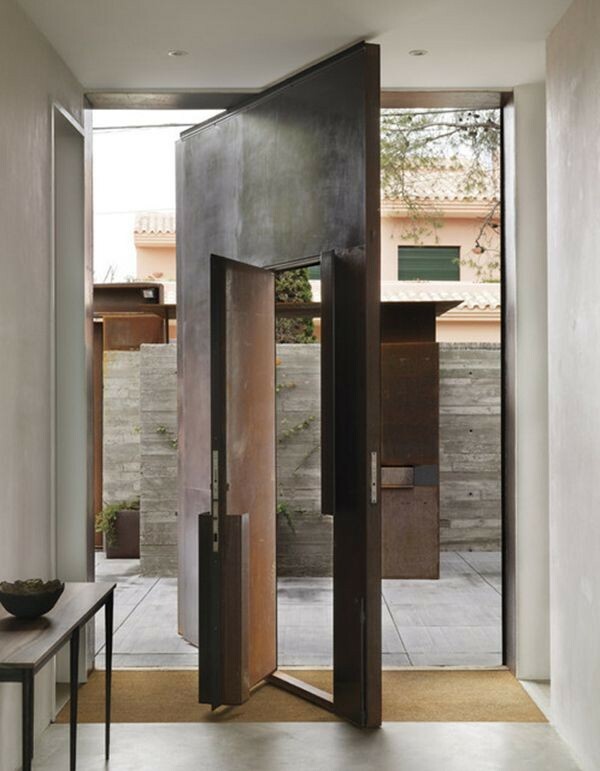 As a homeowner, I am always looking for the best home design and decoration while following latest trends. 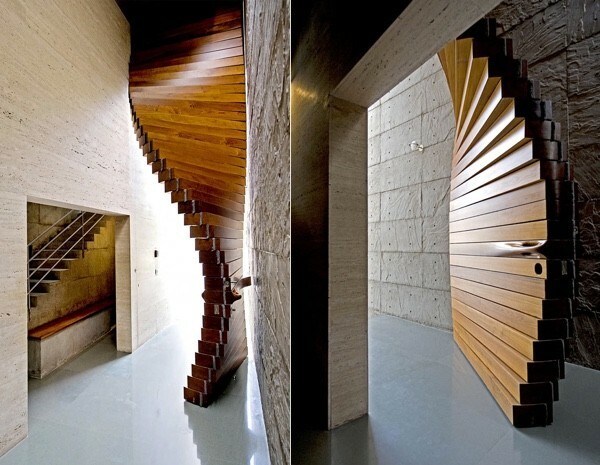 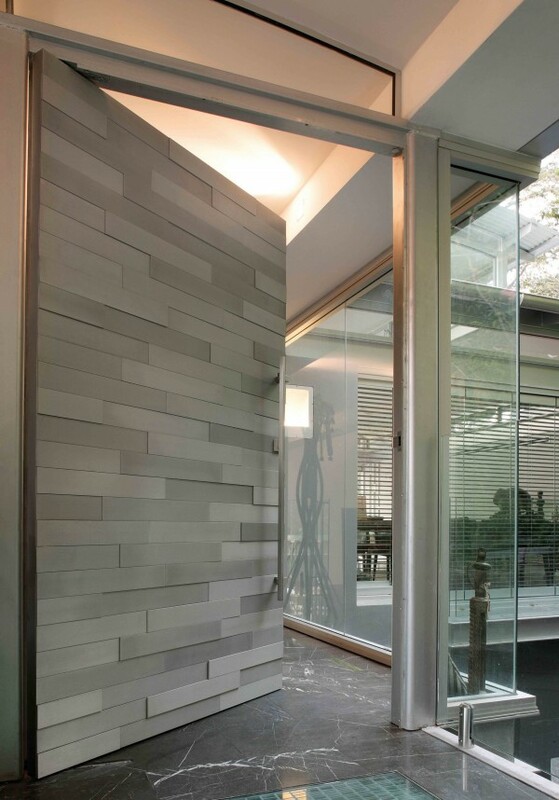 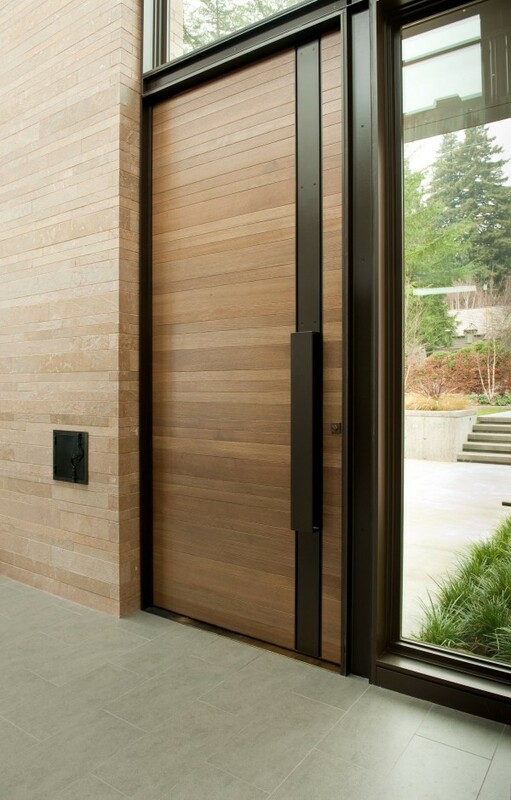 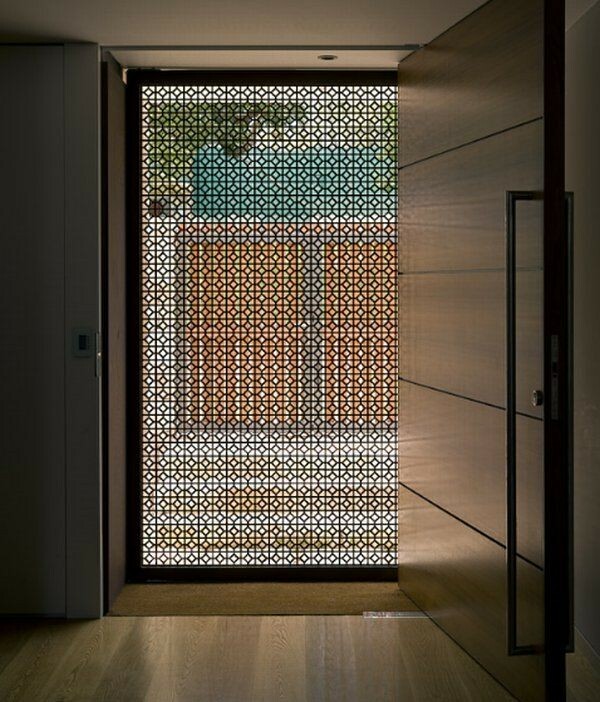 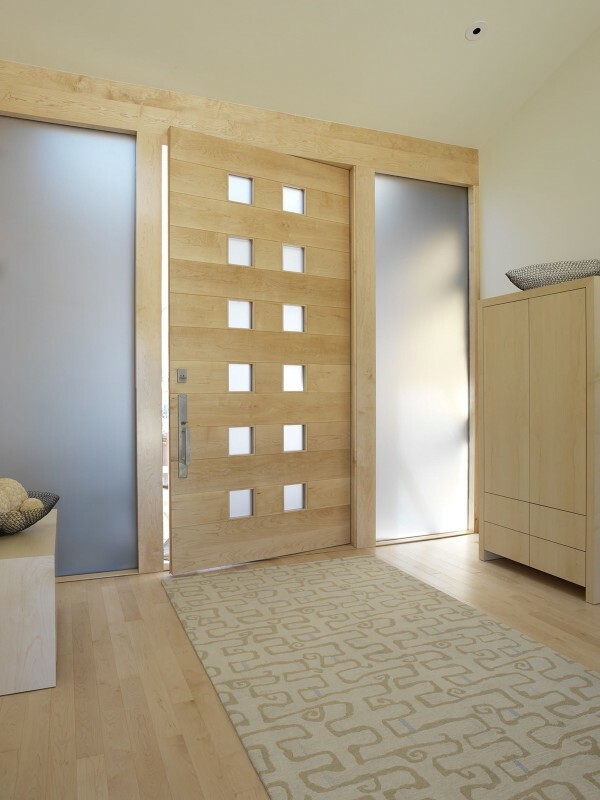 Here also, we have found some useful tips on beautiful door design for home and office. 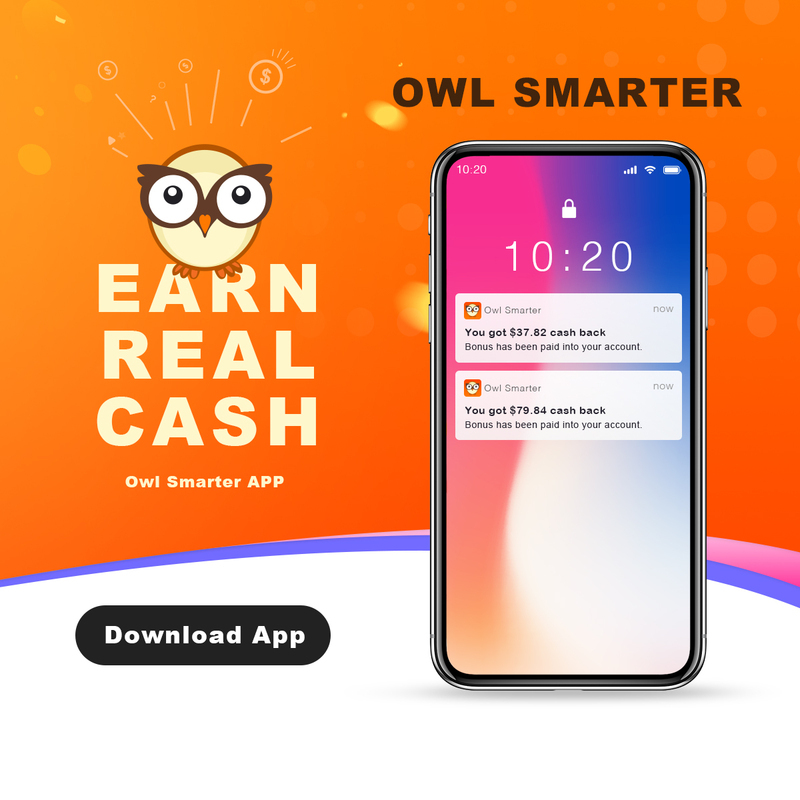 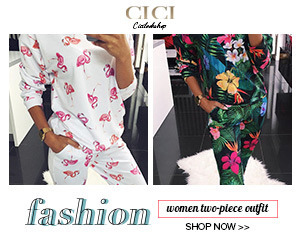 Thanks for such a wonderful post.